MCS mapping targeted to glutes, hamstring, quads and muscles. PWX Flex Thermal 70D for greater warmth. 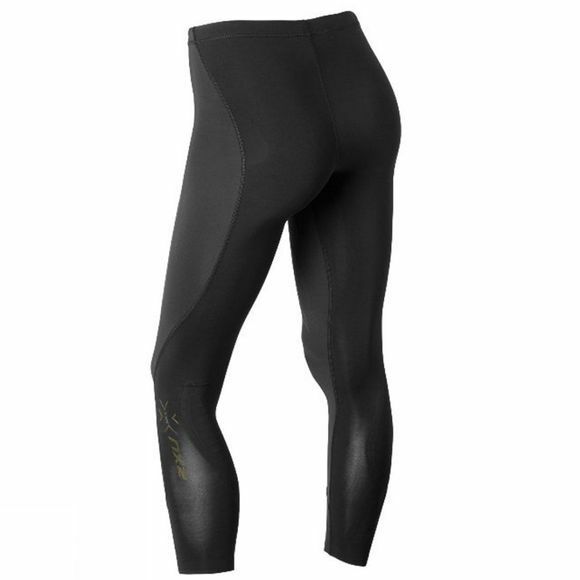 Powerful compression fabric using INVISTA LYCRA for exceptional fit, support and durability. 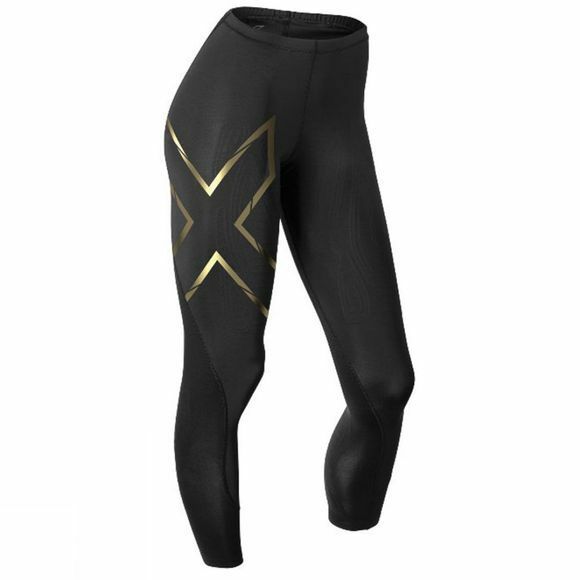 Flat waistband for comfort under gear. Moisture wicking yarns to help keep you dry.